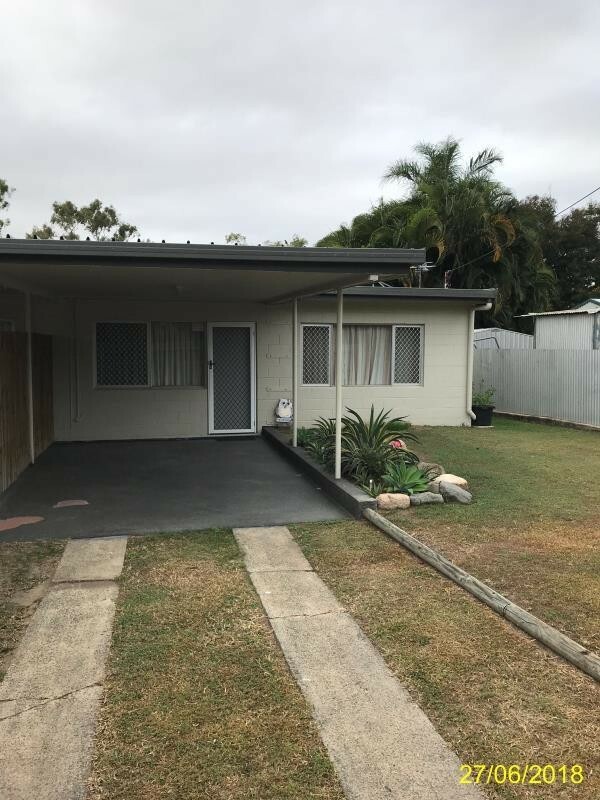 This tidy and low maintenance unit situated in the convenient Oakdale Heights is the perfect size for someone looking to downsize or start out. 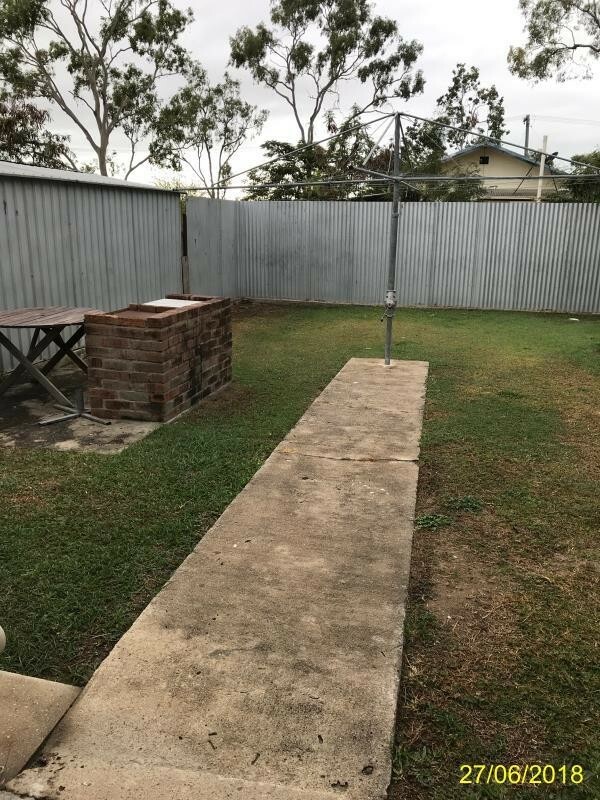 Fully tiled throughout this unit offers 2 bedrooms, 1 bathroom and a good sized combined living and dining space. The kitchen is functional with electric cookware and plenty of cupboard and bench space. 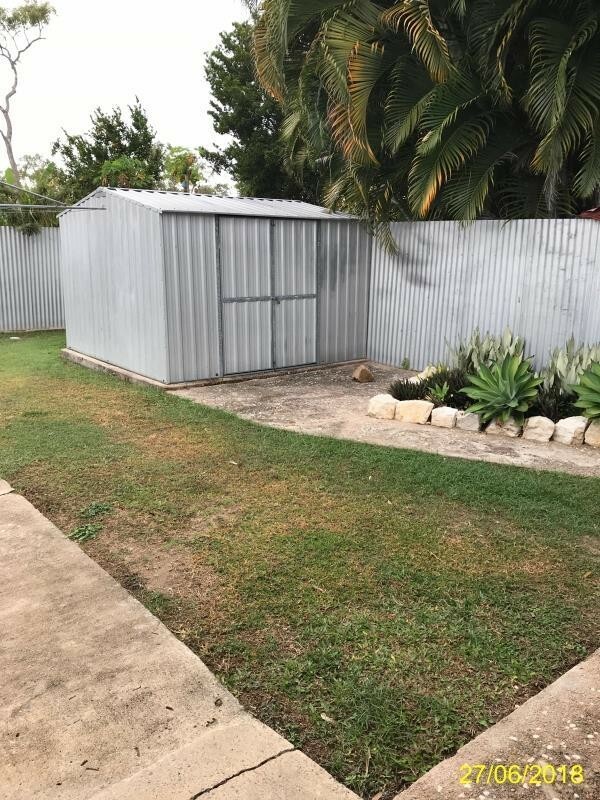 There is a good sized yard with a garden shed, perfect for someone who doesn't want the responsibility of maintaining a house but doesn't want to miss out on having a yard. A furry friend may be consider upon an application. 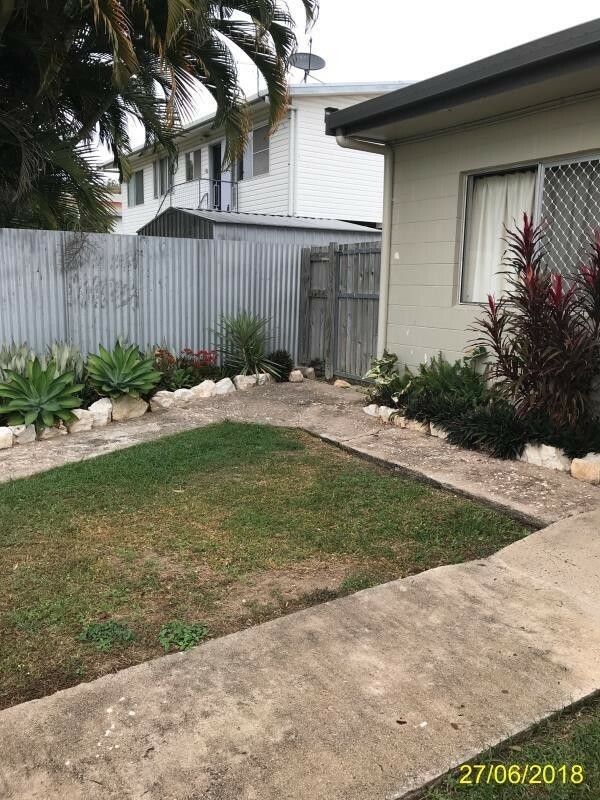 This location is great having the convenience of only a short drive to both North Shore Shopping Centre and Deeragun Shopping Centre. to view this great little unit please book an inspection time online or phone us in the office and we can arrange.